Looking for great apps at a fraction of their regular price? We’ve found 29 iPhone and iPad apps that are currently on sale. 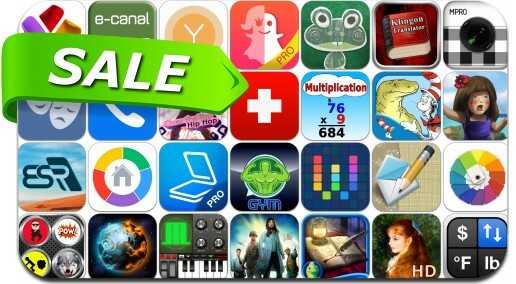 This app deal alert includes Virtual Villagers 5: New Believers, Rapture - World Conquest, Pandemic: The Board Game, Best Album, Convert Any Unit, Scanner+ Pro, Mystic Diary: Haunted Island, Workflow and many others.